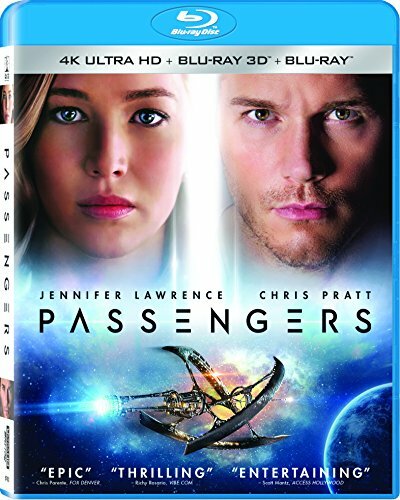 Jennifer Lawrence and Chris Pratt star in a high-stakes adventure about two passengers, Jim and Aurora, onboard a spaceship transporting them to a new life on another planet. The trip takes a deadly turn when their hibernation pods mysteriously wake them 90 years before they reach their destination. As they try to unravel the mystery behind the malfunction, they begin to fall for each other only to discover that the ship itself is in grave danger. With the lives of 5000 sleeping passengers at stake, only Jim and Aurora can save them all.